WASHINGTON In a massive restructuring, the U.S. Army is slashing the number of active duty combat brigades from 45 to 33, and shifting thousands of soldiers out of bases around the country as it moves forward with a longtime plan to cut the size of the service by 80,000. Officials provided details on the plans on condition of anonymity because they were not authorized to discuss the matter publicly. An announcement is expected Tuesday afternoon. The Army is being reduced in size from a high of about 570,000 during the peak of the Iraq war to 490,000 as part of efforts to cut the budget and reflect the country's military needs as the wars in Iraq and Afghanistan end. Additional reductions could be required if Congress allows automatic budget cuts to continue into next year. While the cuts may have less impact at some of the Army's larger bases such as Fort Hood in Texas and Fort Bragg in North Carolina, they could be more painful for communities around some of the smaller installations such as Fort Knox, where currently only one brigade is based. The other seven U.S. bases that will lose a brigade are: Fort Bliss in Texas, Fort Campbell in Kentucky, Fort Carson in Colorado, Fort Drum in New York, Fort Riley in Kansas, Fort Stewart in Georgia, and Joint Base Lewis-McChord in Washington. Soldiers in the deactivated brigades would be transferred to other units. Under the plan set to be announced Tuesday, the Army will increase the size of its infantry and armor brigades by adding another battalion, which is between 600-800 soldiers. Adding the battalion was a recommendation from commanders in Iraq and Afghanistan who said it would beef up the fighting capabilities of the brigades when they go to war. A brigade is usually about 3,500 soldiers, but can be as large as 5,000 for the heavily armored units. 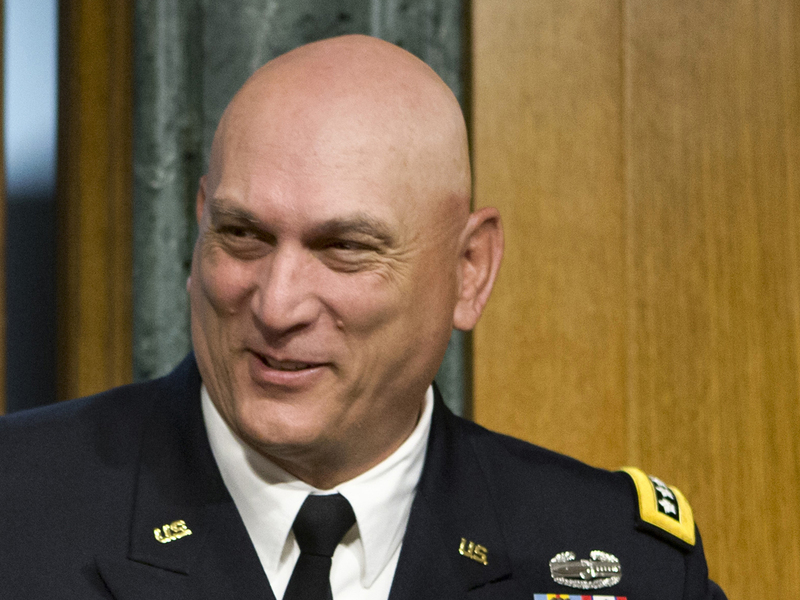 Gen. Ray Odierno, the Army chief of staff, has said he hopes to be able to cut the 80,000 soldiers through voluntary departures, without forcing troops to leave the service. But Army leaders have not ruled out forced reductions. The cuts do not affect National Guard or Reserve brigades and units.